Visit TakeCareOf.com and enter promo code WEDDINGSFORREAL50 for 50% your first month of Care/Of Vitamins! 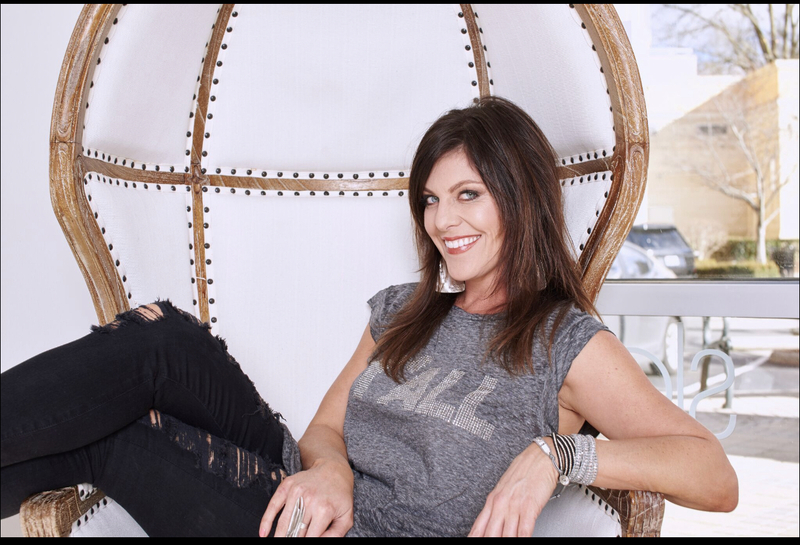 Ivy Robinson is the wedding planner for celebrities like Dale Earnhardt Jr and Emily Maynard, has been on wedding reality TV shows like Whose Wedding Is It Anyway, and has been designing big budget weddings in the south for 16+ years. Today, she comes on the podcast to talk about longevity, motivation, clients' trust, and why she gets those big name clients!